Philadelphia, PA – April 18, 2018 – Casa de Sante, a leading manufacturer and online marketplace for low FODMAP products for irritable bowel syndrome (IBS) announces the launch of same day delivery in the greater New York City Metro area. This service is powered by Packageman, a leading logistics company providing same day delivery for ecommerce companies. This same day delivery service is designed to provide quick relief for patients with IBS on the low FODMAP diet. “Our mission is to provide resources to make the low FODMAP diet easier for customers with IBS. Studies have shown that up to 75% of patients with IBS get relief from the low FODMAP diet. We provide the highest quality low FODMAP foods, free low FODMAP meal plans, recipes and apps. Our new same day delivery service is an extension of our commitment to ensure that customers with IBS get relief as soon as possible,” said Onyx Adegbola, MD PhD, founder of Casa de Sante. Customers who shop online at casadesante.com will have the option of same day delivery in the greater New York Metro area for orders placed before 12pm that day. Irritable bowel syndrome (IBS) is a common gastrointestinal disorder that affects 1 out of 10 people in the United States each year. It is the 2nd most common cause of work absenteeism. With symptoms like cramping, diarrhea, gas and bloating, living with IBS can have a significant effect on a person’s quality of life. FODMAPs (Fermentable Oligosaccharides, Disaccharides, Monosaccharides, and Polyols) are fermentable carbohydrates found naturally in a variety of fruits, vegetables, grains, legumes, onions, garlic and milk products. In people with IBS these carbohydrates are not digested but are fermented by the bacteria in the digestive tract, creating gas and bubbles. This results in abdominal pain, bloating, cramping, diarrhea and constipation. The low FODMAP diet is designed to limit foods that contain these carbohydrates, thereby reducing abdominal symptoms and IBS. Casa de Sante low FODMAP foods are clean label, with no additives, preservatives or fillers, vegan, gluten and diary free. 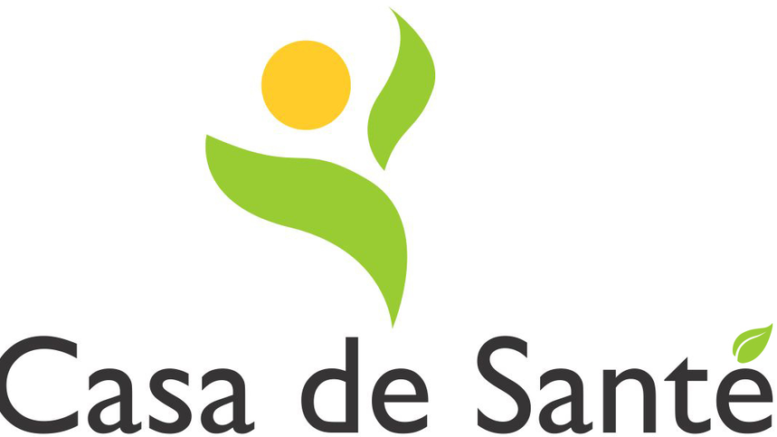 Casa de Sante products are lab tested to be low in FODMAPs by the FODMAP Friendly Program, so customers with digestive sensitivities can eat with confidence. 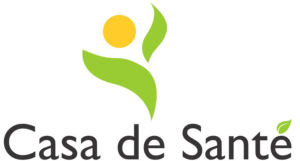 Casa de Sante is the one stop shopping destination for the low FODMAP diet with spice mixes, salad dressings, stock, granolas, sauces, salsa, snacks, breakfasts, desserts, supplements and more. Casa de Sante also has a number of free low FODMAP resources including weekly meal plans, shopping lists, food & symptom tracking apps and nutritionist support. Casa de Sante products are available at casadesante.com and on Amazon. Be the first to comment on "Casa de Sante Announces Same Day Delivery of Low FODMAP Products for IBS to Customers in the Greater NYC Metro"